 Working at the Montreal SPCA means being part of a passionate team dedicated to giving a voice to animals. Every day, we devote all our efforts to animal welfare, and our actions are governed by compassion and respect for all living beings. Our mission is to represent the interests of animals, so we also place great importance on public awareness and education. This team ensures the physical and psychological welfare of the shelter’s animals by setting up programs tailored to the needs of each animal. By raising awareness and educating the public, this team helps to promote compassion for all living beings using various communication channels. This team is responsible for enforcing animal welfare legislation and working to improve laws at the municipal, provincial and federal levels. The development team is responsible for the organization’s fundraising, partnerships and donor relations. This team is responsible for the shelter’s day-to-day activities, such as customer service and community outreach and fostering programs. It is also responsible for animal intake and adoption, the patrol service and maintenance of the building. Our veterinarian and animal health technician team provides all the necessary care for the Montreal SPCA’s animals. Supporting the shelter’s activities, the accounting and human resources team is comprised of experienced people who care about the well-being of animals, and of course humans! Would you like to be part of the team, but no current available position matches your qualifications? 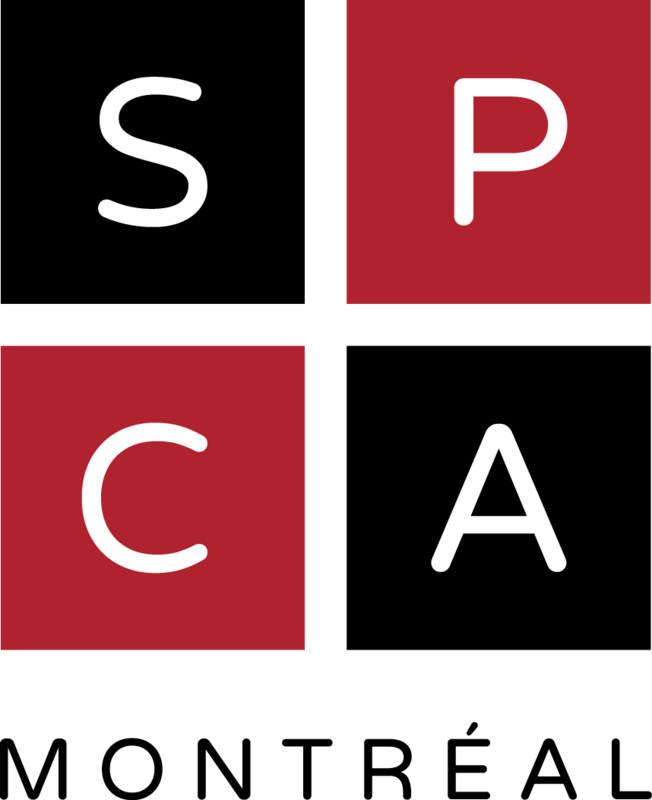 Send us your resume, along with a cover letter, to recrutement@spca.com, mentioning the job category that interests you.